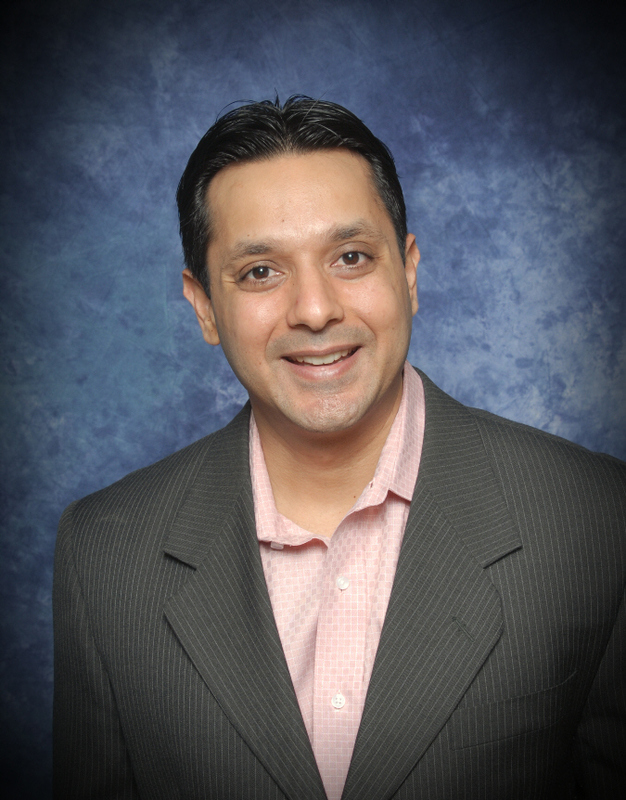 Mr Pandey is an education leader with more than15 years of experience in education, technology and business world. Education entrepreneurial experience includes classroom curriculum, school technology, assessment and policy implementation. Technology and business experience includes effective administration, implementation of new business concepts, budgetary and financial experience and role model with strong work ethics. Under his administration Meadow Oaks Academy was voted “The Best Private School and Preschool in the Mesquite Area” by the Mesquite News Readers’ Choice edition. in 2010-13. 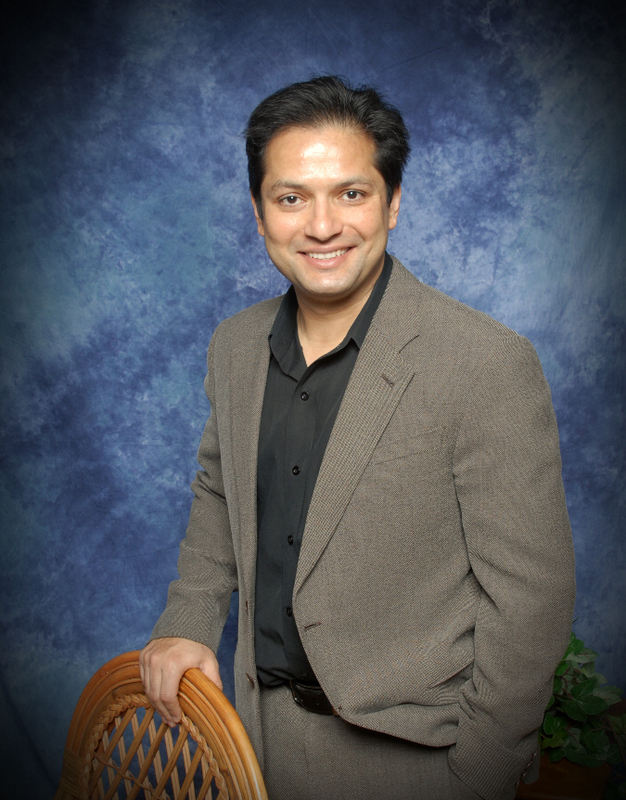 School year 2015-16, Mr. Pandey will teach a STEM class focused on introductory computer science and Engineering courses. Mrs. Albright has been an educator for past 25 years. 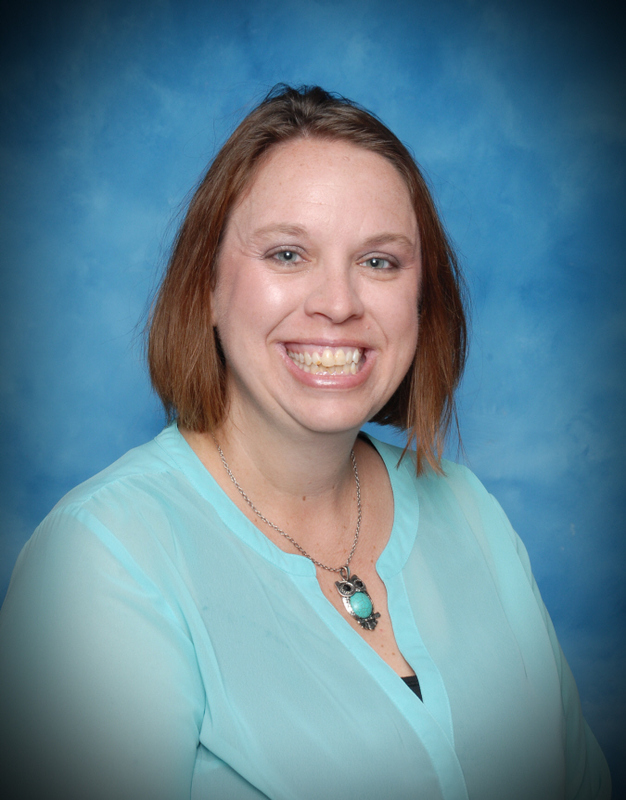 She has held her current position as principal at Meadow Oaks since 2008 and her graduate work is in Education and Counseling. 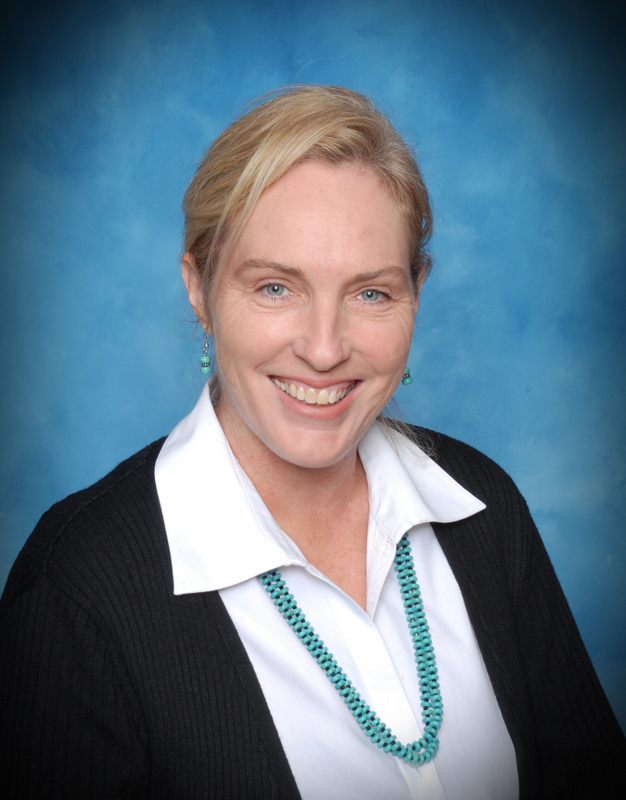 Christy Kile is a direct line for all information concerning MOA private school. She has worked with children for over 8 years. She is usually the first person you see when you walk into the school. 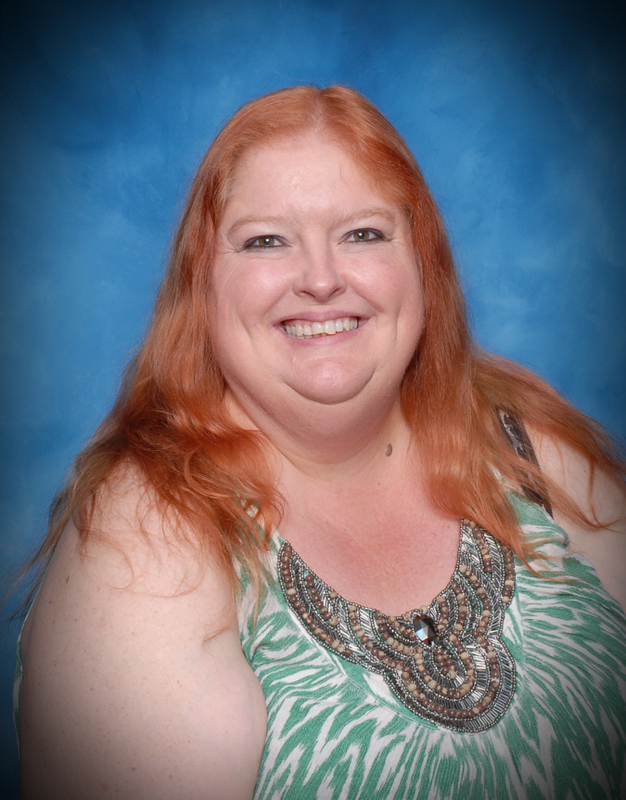 She enjoys her position as the private school office manager and loves helping with the children and staff. Ms Shannon Houston is accomplished in several areas of education. She completed her masters degree with gifted and talented certification. Ms. Houston is bringing a fresh approach to our STEM program this year. Ms. Longina has taught for over 25 years. She is originally from Louisiana but has lived in Mesquite for 23 years. She has 2 daughters and 7 grandchildren, 3 of which she is currently raising. Mrs. Nicole Dabney is a 1st grade teacher with Meadow Oaks Academy. She joined MOA as a kindergarten teacher for the 2016-2017 School Year. 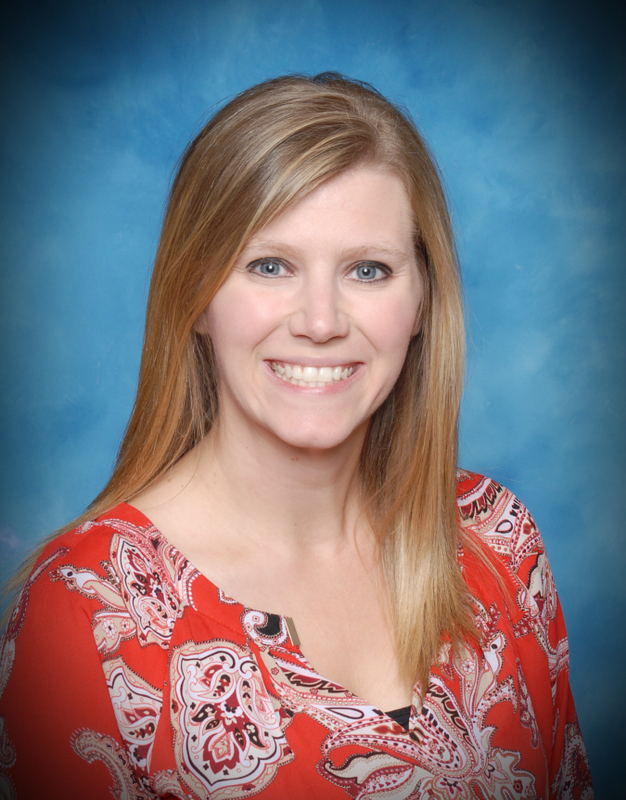 Mrs. Dabney is a certified Early Childhood through 6th grade by the Texas State Board of Education. She is from Nebraska where she worked for 4 years under the Blair Board of Education. 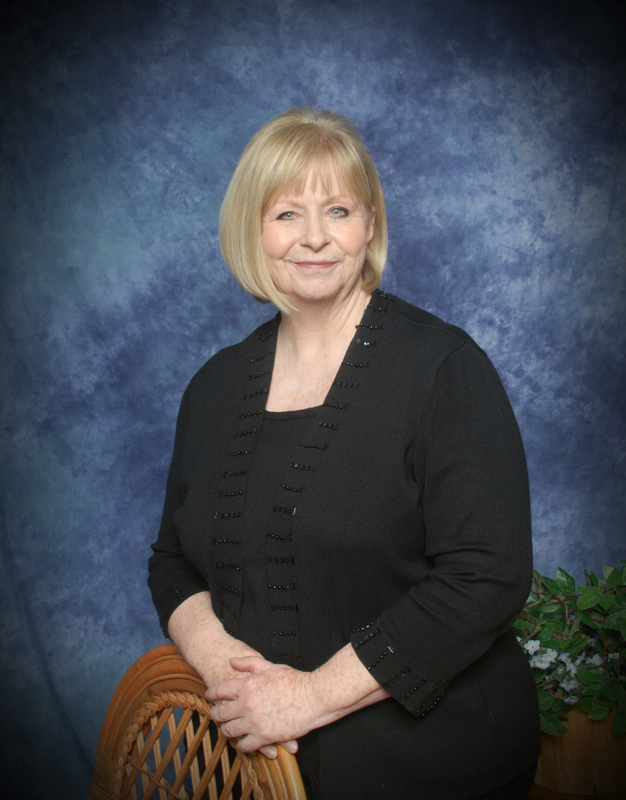 Mrs. Dabney lives in Forney, TX with her husband, two daughters and 3 dogs. Ms. McDonough has been in education for over 15 years and is GT trained. She is starting her 8th year with MOA, teaching 2nd grade for 5 of those years. Ms. McDonough goal is to focus on each child individual strengths and expand on their knowledge while making learning enjoyable. She the mother of two great kids, Jeffery and Ashley. Ms. Esquivel graduated from Texas A&M Commerce. She loves teaching kindergarten, for it is a blessing being able to make a difference in a child’s life. It takes a big heart to shape a little mind. 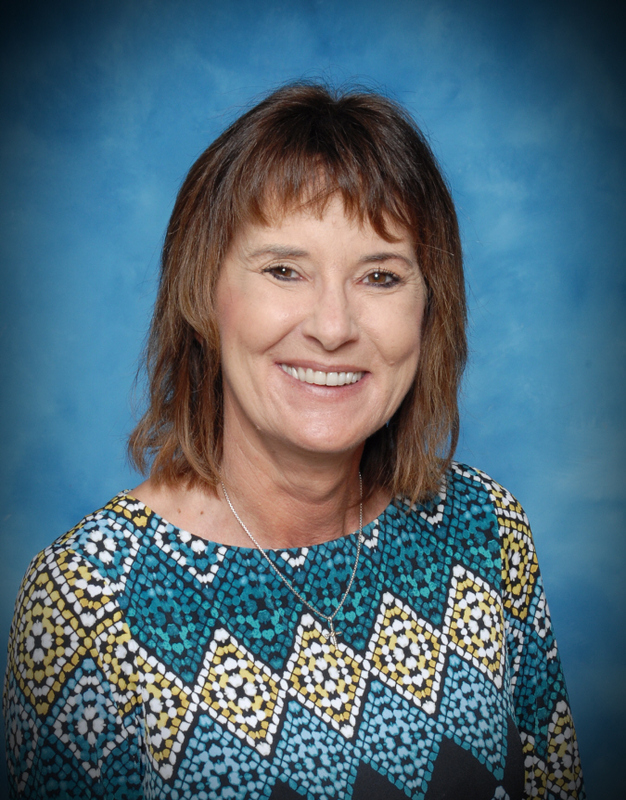 Lori Garza has been an educator for over 15 years in varied positions – daycare director, Pre-k thru 12th grade teacher and office administrator. She has been married for over 30 years and has two wonderful children. John is a child-focused, lively, fun and full of energy individual striving to convert regular lessons into an engaging instructional program in order to nourish young minds. 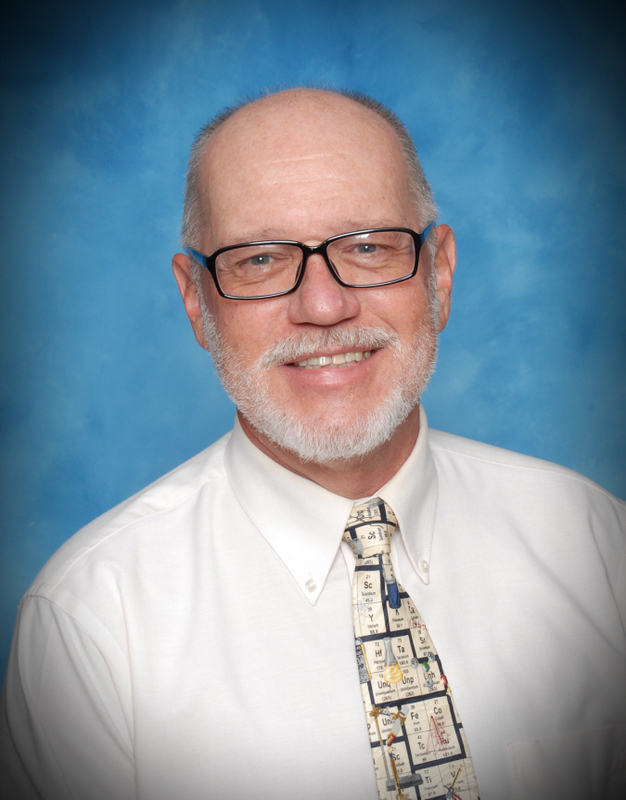 He has been an educator for over 25 years teaching various grade levels. He is married and enjoys his children and grandchildren. Ms. Routsong has worked with children for years and enjoys the silliness that ensues in their presence. Her greatest reward is seeing a smile on a child’s face. Jeff is a graduate of Mesquite High School and a current student of Eastfield College, majoring in Computer Science with a minor in Education. He has been a part MOA for several years working with the older children in our after school program. 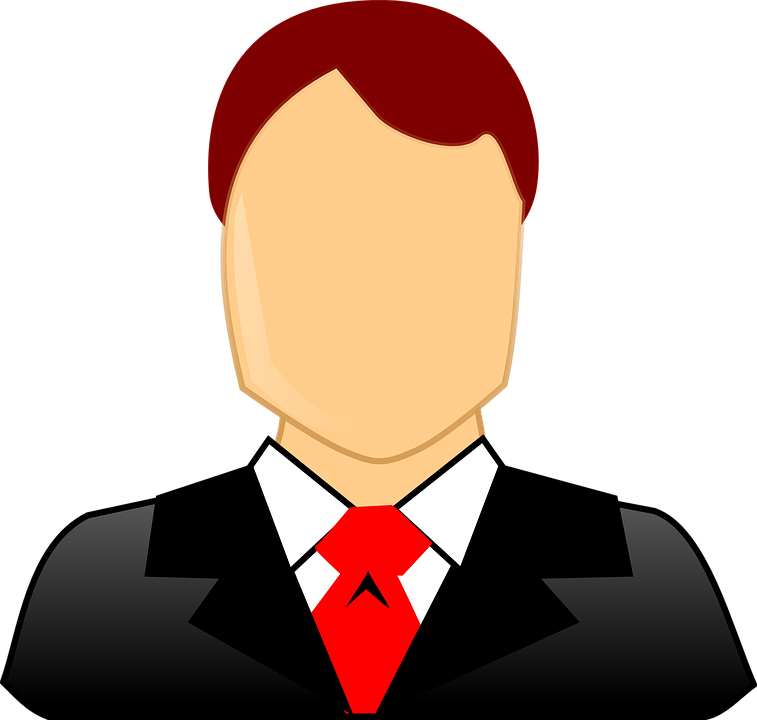 He is interested in chess, animation and video game development. 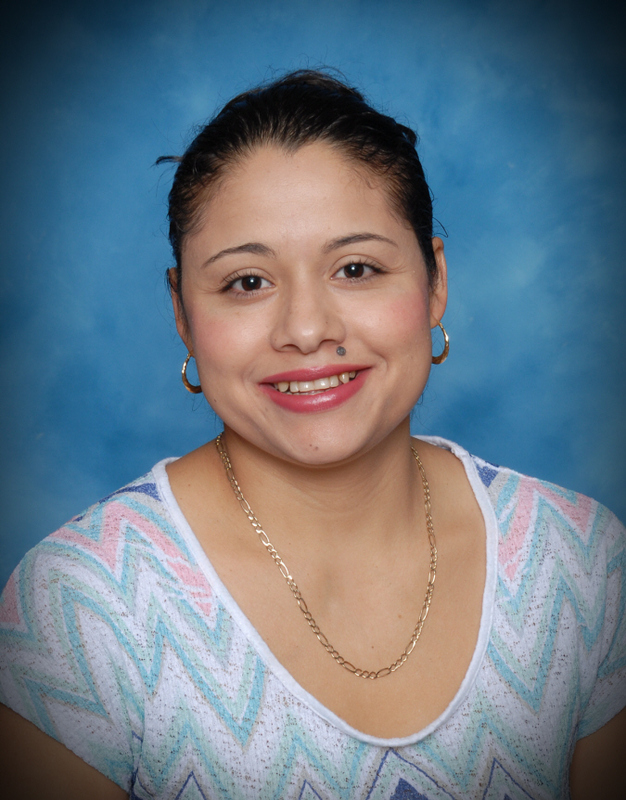 Ms. Aguilar’s major in college is in interdisciplinary studies, EC-6th grade. 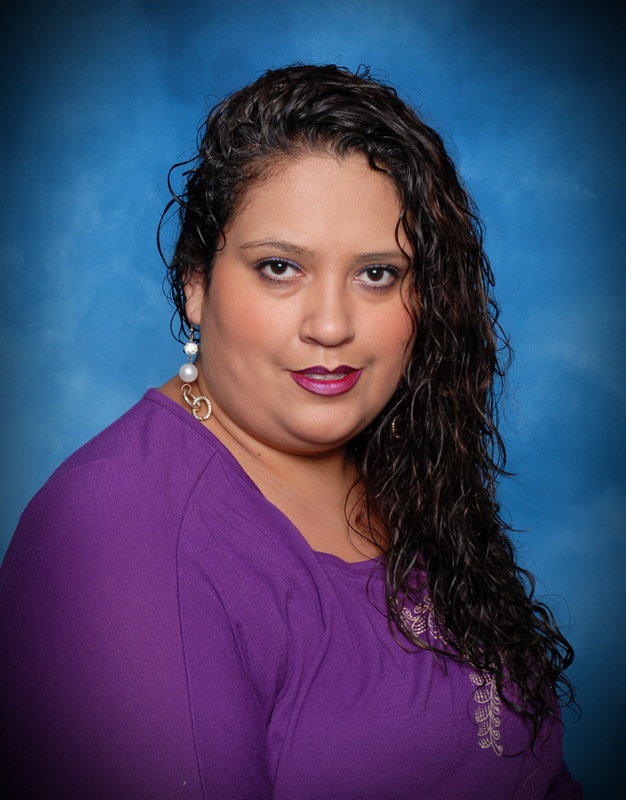 She has worked with students of all ages for Mesquite ISD and Charter Schools. Kristin is looking forward to working with the students at M.O.A. this year. 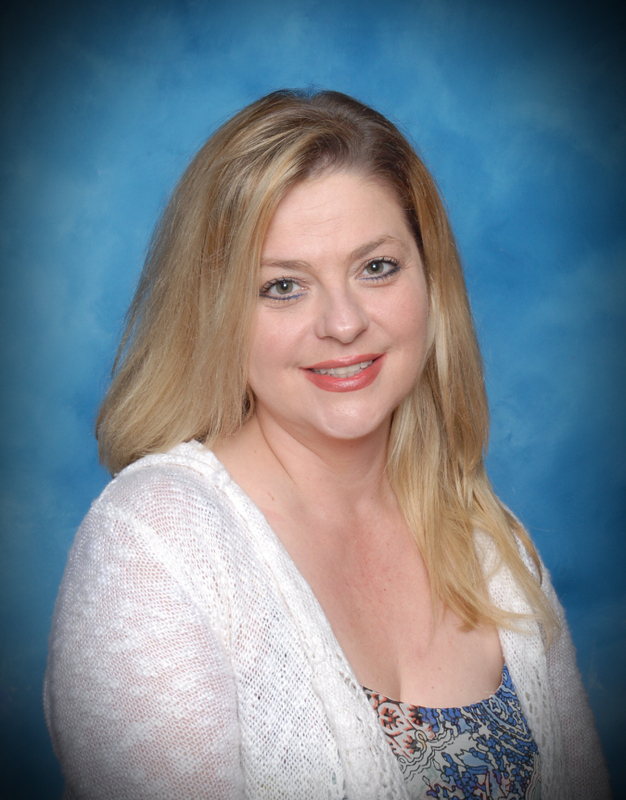 Ms. Leake is a College graduate from A&M University- Commerce with a Bachelor’s in Global E- Learning. She has been apart of M.O.A. for almost a year and loves watching students learn and grow. Victoria is goal – oriented while maintaining a safe and positive environment. 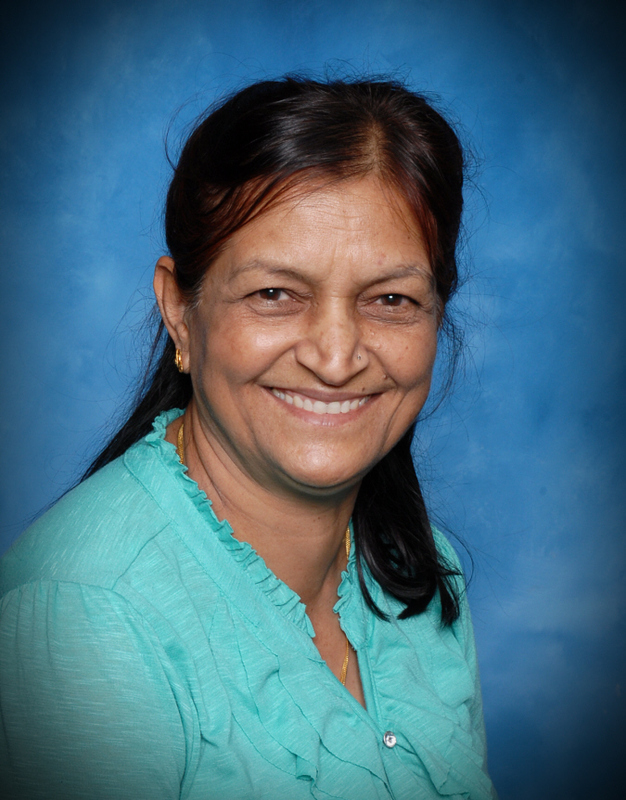 Her greatest achievement is guiding students with self – determination. Dee Chhabra comes from a teacher’s family. 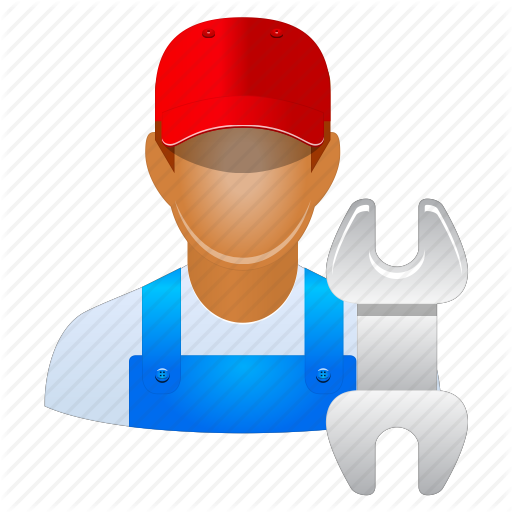 He is a member of several Private and Preschool boards in the state of Texas. He has his undergraduate degree in Business Administration from Texas Wesleyan University. Under his administration Meadow Oaks Academy was voted as “Best Private School and Preschool in the Mesquite Area” by Mesquite News Readers’ Choice edition. 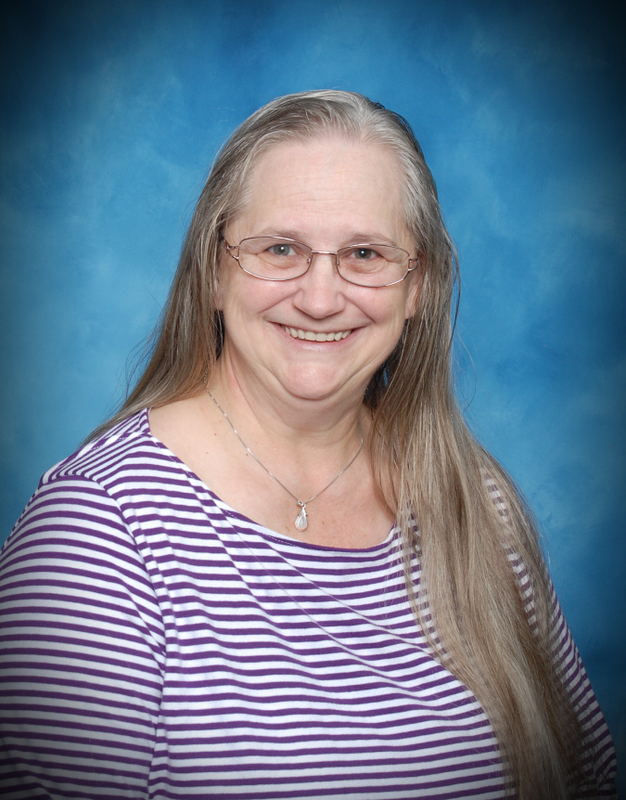 Mrs Sargeant is an 18 year member of the Meadow Oaks Academy community. She has over 180 hours in early childhood education and development. She received a lifetime Directorship license in December of 2008. 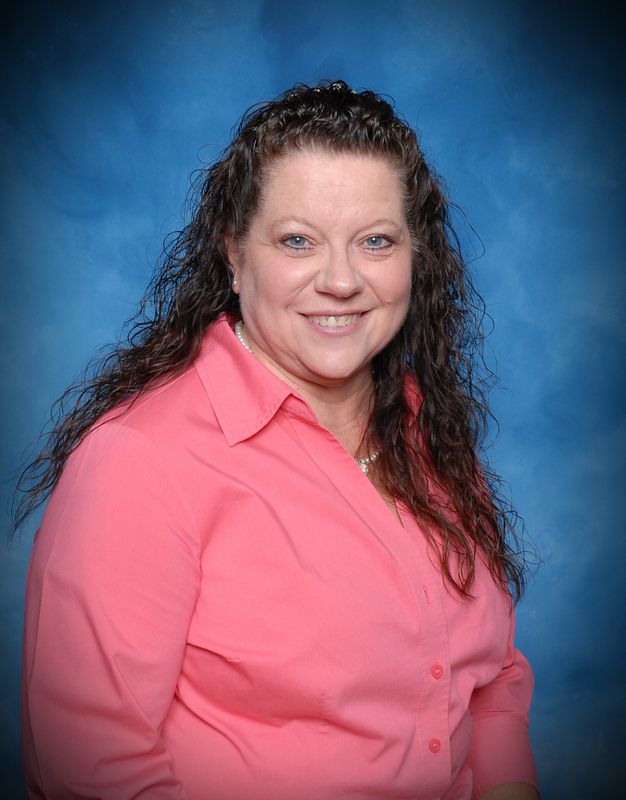 Mrs. Sargeant has a Child Development Associates degree and a Business Administration degree. She is a member of Texas Association of Education of Young Children. 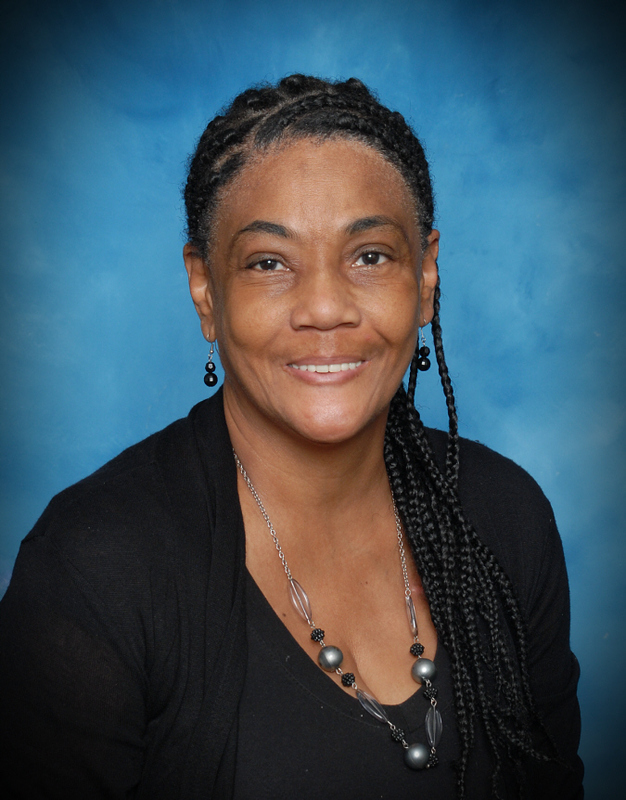 Her dedication and passion for the education and development of young children has placed her in this position at Meadow Oaks Academy. Lee has been with MOA for over 10 years teaching Art and as an assistant teacher. Donna is a Pre-K teacher with a certificate of completion in Early Childhood Development. During her free time she enjoys crafting and photo collaging. She is a very rounded person who lives with passion, dedication and grace. Delores Mack graduate from Terrell High School, field of study Early Childhood Education, Substitute for TISD, Married and Mother of 1, shows a love and passion for teaching. Amy Caldwell has been an AA in child development and has taught children of all ages from infants to school age. 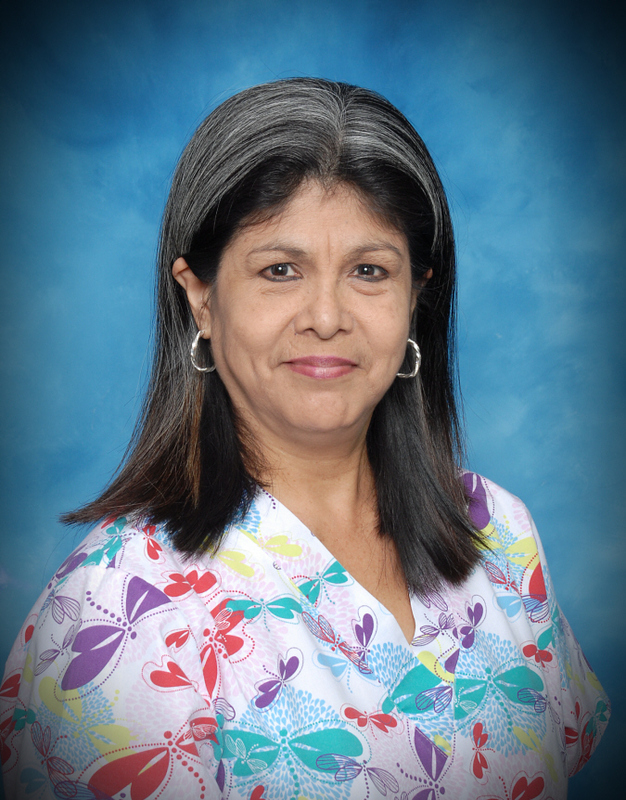 She has been with Meadow Oaks for 5 years with 30 years experience in education. She enjoys watching children lean new things. Renu Pandey was born and studied in India. When you work through the halls of Pre-School you will see Renu’s beautiful and creative mural artwork. Twanda Lair has worked for MOA since 2015, graduate from Pineville High School, continuing her Education in Early Childhood, married and mother of 4. 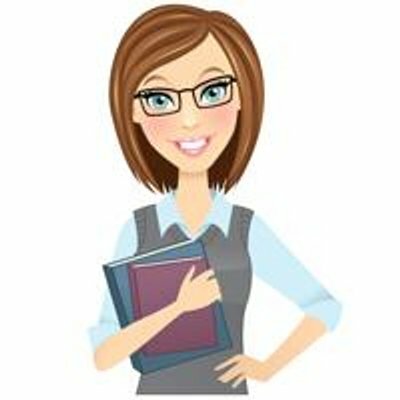 Has worked in Early Childhood for 12 plus years. Mary has an associate degree in child development and daycare diploma. She is a member of Texas Association with Young Children. Mary has worked with children for over 30 years and is in her fifth year at MOA. She finds great satisfaction in helping parents develop their children. She says that we as caregivers are there to improve the child’s health and physical abilities, to encourage self-confidence and verbal development. Ms. Sharon is a toddler teacher. She has been with Meadow Oaks Academy for last 6 years. She worked for DISD before coming to MOA and worked with students K-6th grade for 10 years. Before Dallas Independent School District she had a family home daycare for 6 years. She loves teaching and working with kids especially toddlers. Clarissa Martinez graduate of Harlingen High School and is continuing her education in Early Childhood Development; has worked for MOA since 2017. Ms. Sherline has 16 plus years experience with PreK. She has a Bachlor’s degree in Physical Education from Ventura College. 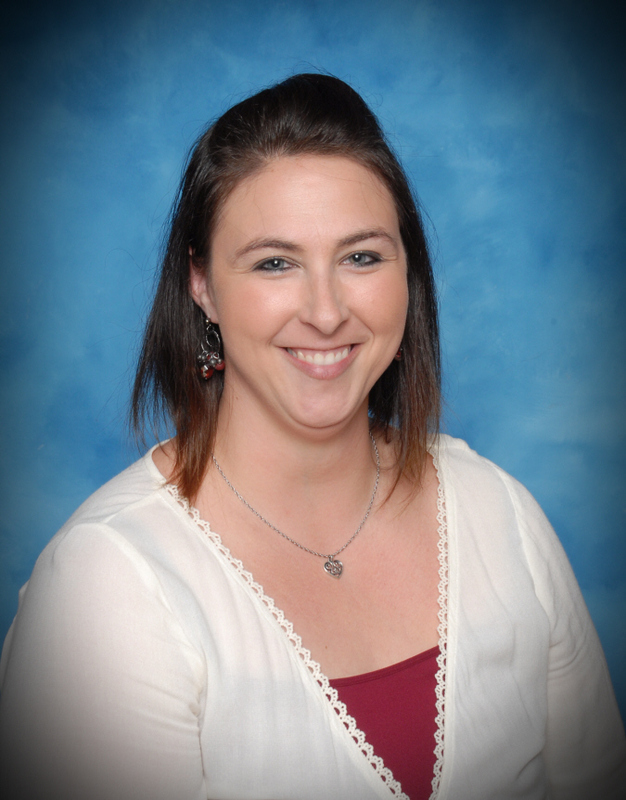 Ms. Joiner has three plus years experience in early childhood development.